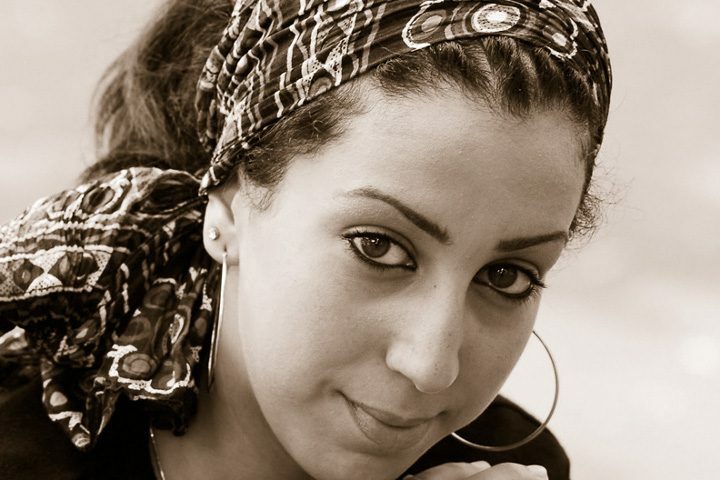 Faïza Guène was born in Bobigny, France in 1985. She wrote her first novel, “Kiffe Kiffe”, when she was 19. It was welcomed as the prototype of the new social novel and translated into 26 languages, selling 400.000 copies. 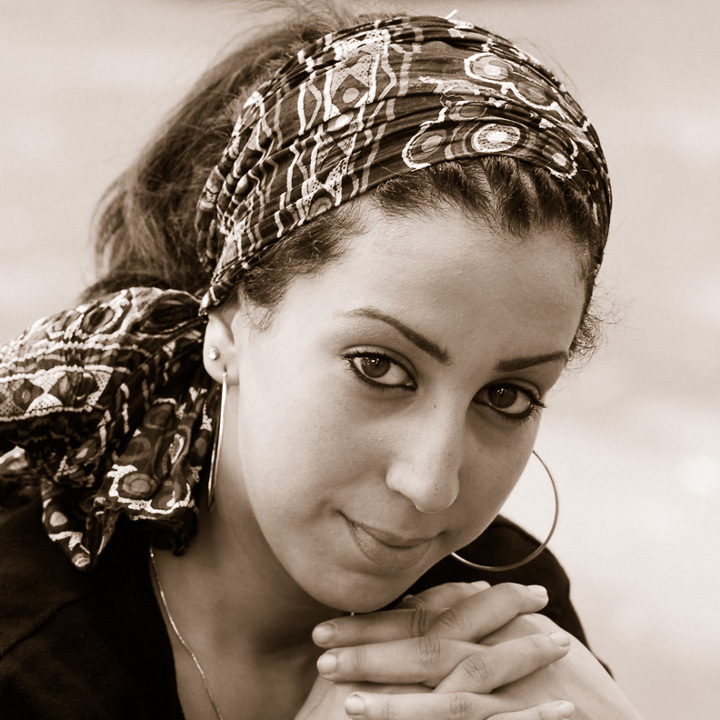 This way Faiza became the voice of the banlieusards’ social distress. She also published two more book Rien que des mots (2004) and “un homme ça ne pleure pas” (2016). She has directed several short films, including Rien que des mots (2004). Since her first novel Faïza Guène has become one of the most original voices in contemporary French literature.